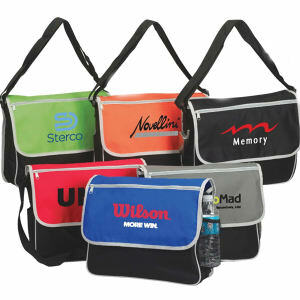 A traditional symbol of business, custom briefcases are the type of promotional items companies can use to present their business in a professional manner. 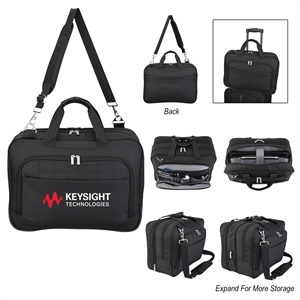 With promotional briefcases, you will be able to give business professionals and executives everywhere the accessory they need for daily routines. 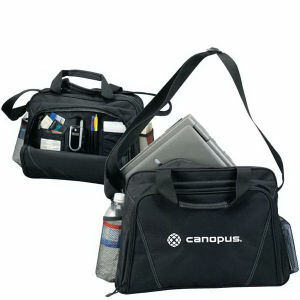 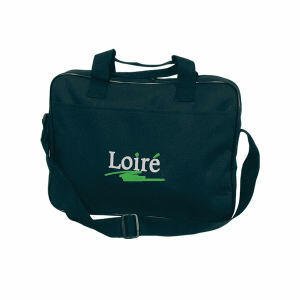 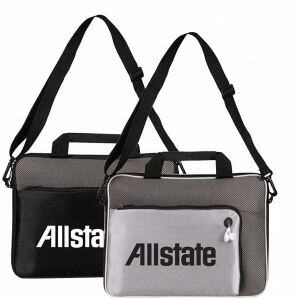 The promotional briefcases at IASpromotes.com are a great tool for clients and colleagues to keep work a little more organized, and are a giveaway item that will be greatly appreciated. 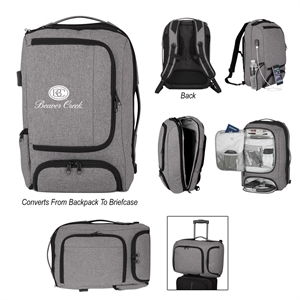 Custom design our promotional briefcases to display your logo in offices, universities and on the go, making a name for your company that stands for quality, style and competence.